Shopping in Findlay can be a diverse experience, from your favorite large stores, to our unique local boutiques.  Findlay features a variety of shopping venues including the Findlay Village Mall, Jeffery’s Antiques, Downtown shops, and several retail centers. We pride ourselves in being a place to find everything you need, and many things you never knew you were looking for, while shopping in Northwest Ohio.